Last month I took an incredible trip through Arkansas, Mississippi, and Louisiana that I dubbed the BBB and BBQ Tour (or Baths, Blues, Bayou, and Barbecue). While many of the places we visited might not be obvious traveler must-sees, as my sister pointed out to me, it was a trip where we were really able to connect with a place and the people. You can read about the three Bs in more detail at Worth the Detour, but here are some of my favorite images from the journey. 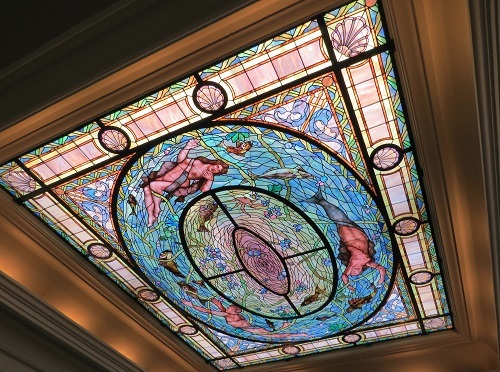 The Fordyce Bathhouse in Hot Springs National Park. 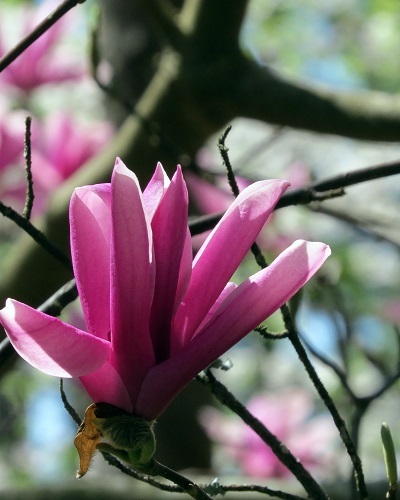 Japanese magnolias at the Garvan Woodland Gardens in Hot Springs, Arkansas. 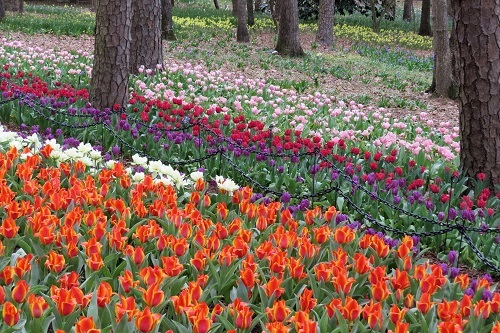 The “Tulip Extravaganza” at Garvan Woodland Gardens. 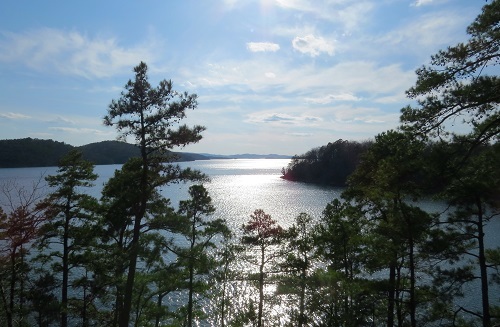 Lake Ouachita from the Caddo Bend Trail in Ouachita National Forest. 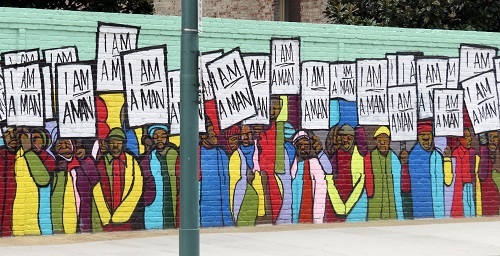 The South Main Arts District near the National Civil Rights Museum in Memphis, Tennessee. 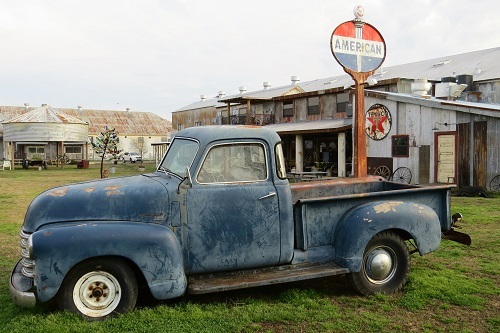 The grounds of the Shack Up Inn in Clarksdale, Mississippi. 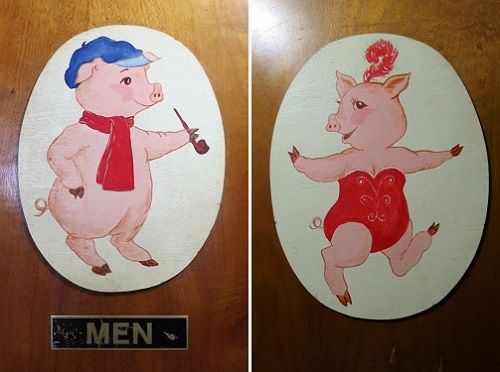 Bathroom signs from Abe’s Barbecue in Clarksdale, Mississippi. 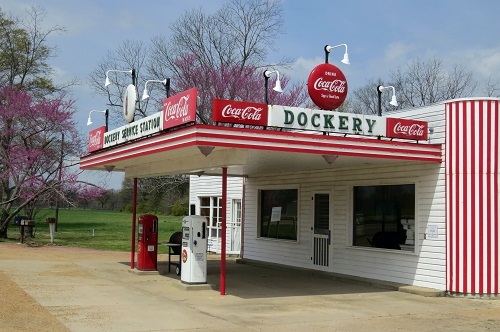 The Dockery Service Station at Dockery Farms in Cleveland, Mississippi. 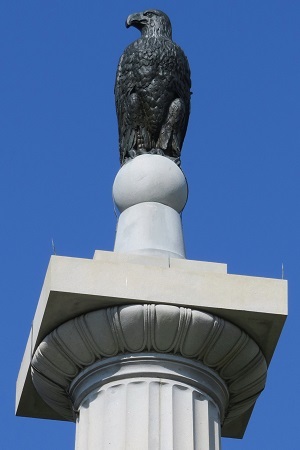 Wisconsin monument in the Vicksburg National Military Park. The fate of the Maltese Falcon is a mystery no more. 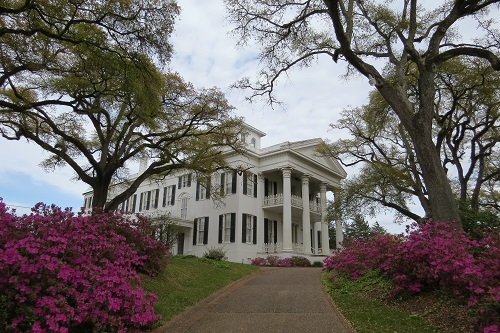 Stanton Hall, part of the annual “Pilgrimage” in Natchez, Mississippi. 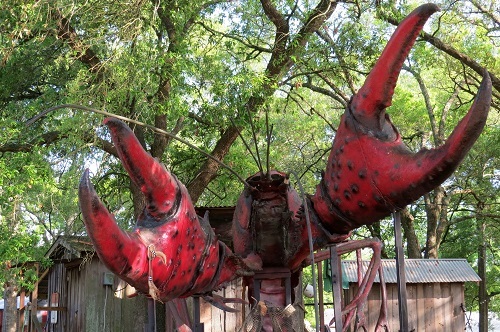 The enormous crawfish that greets you as you pull into the Bayou Cabins in Breaux Bridge, Louisiana. 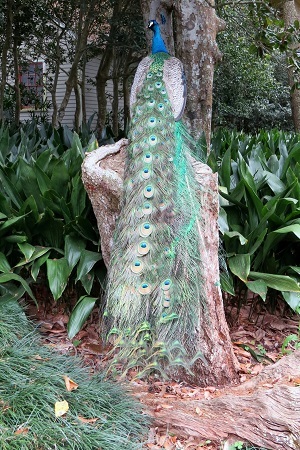 Proud as a peacock in the Rip Van Winkle Gardens on Jefferson Island, Louisiana. Still loud and proud in the Rip Van Winkle Gardens on Jefferson Island. 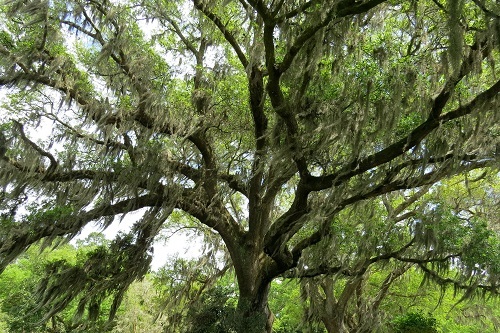 A live oak at the Joseph Jefferson Mansion on Jefferson Island. 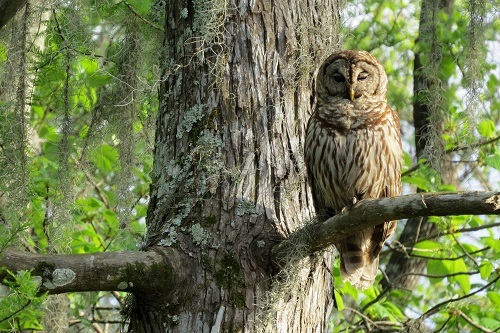 A barred owl at Lake Martin in Breaux Bridge, Louisiana. 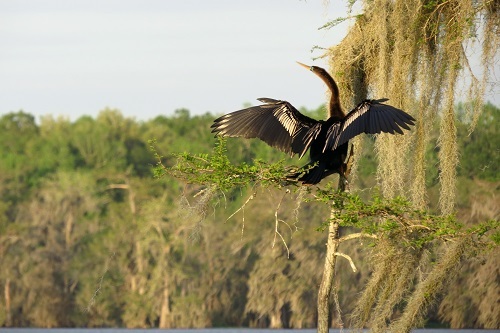 An anhinga spreads its wings at Lake Martin in Breaux Bridge, Louisiana. 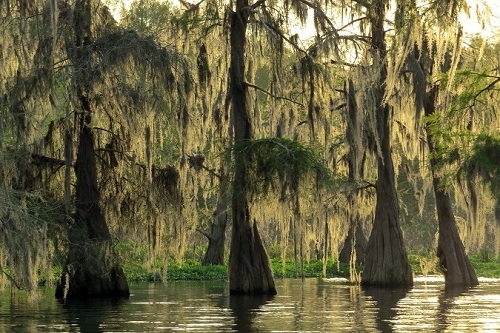 Sunset on Lake Martin in Breaux Bridge, Louisiana. 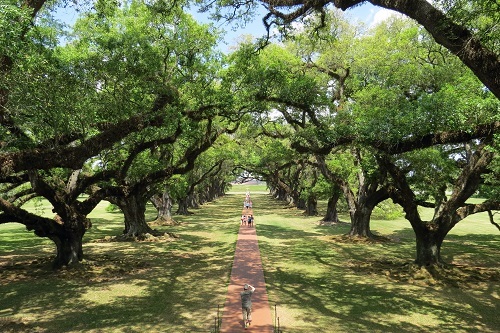 Looking out towards the Mississippi River from Oak Alley Plantation. 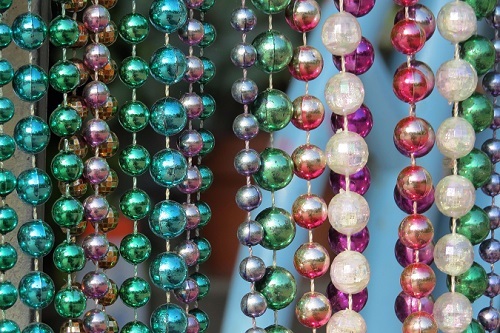 Mardi Gras beads hanging on a Garden District porch in New Orleans. 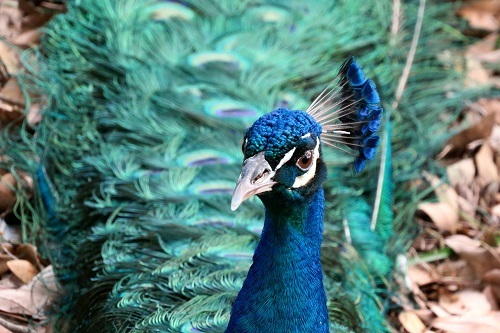 All in all, it was a fabulous road trip that I heartily recommend.